I have loved ur looks at this forgotten show! 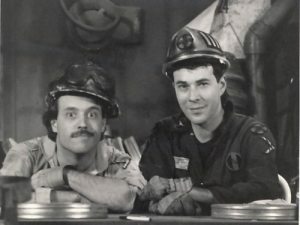 MST3K but before MST3k! Vanity looks hot in this. That’s one way of looking at it I guess. OMG I never realized that was Vanity!